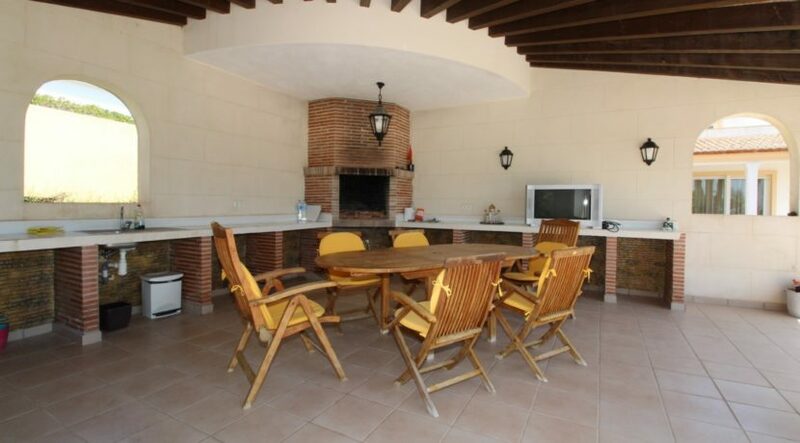 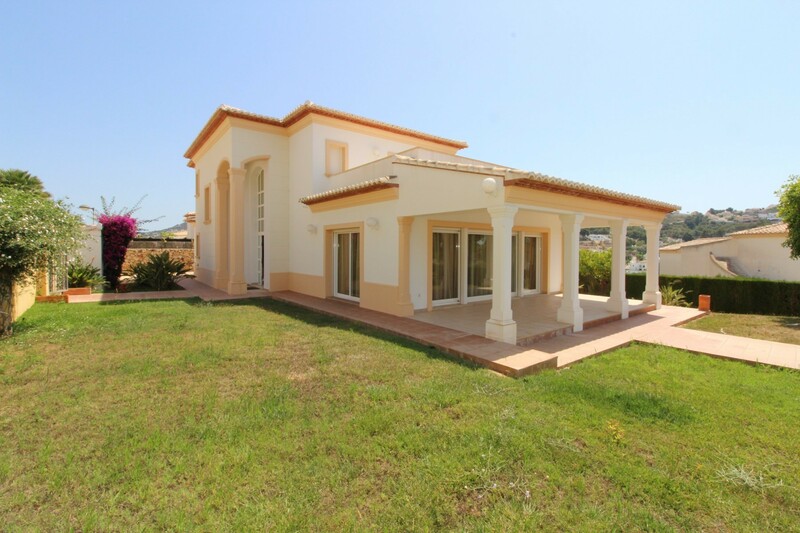 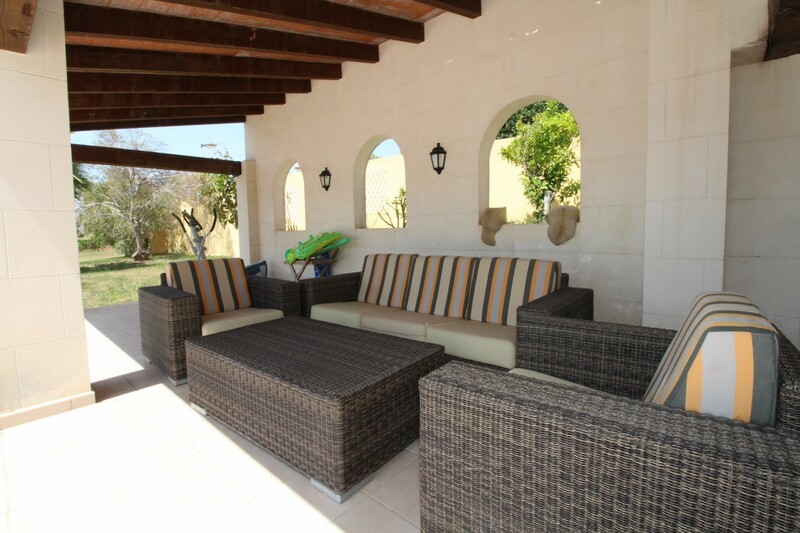 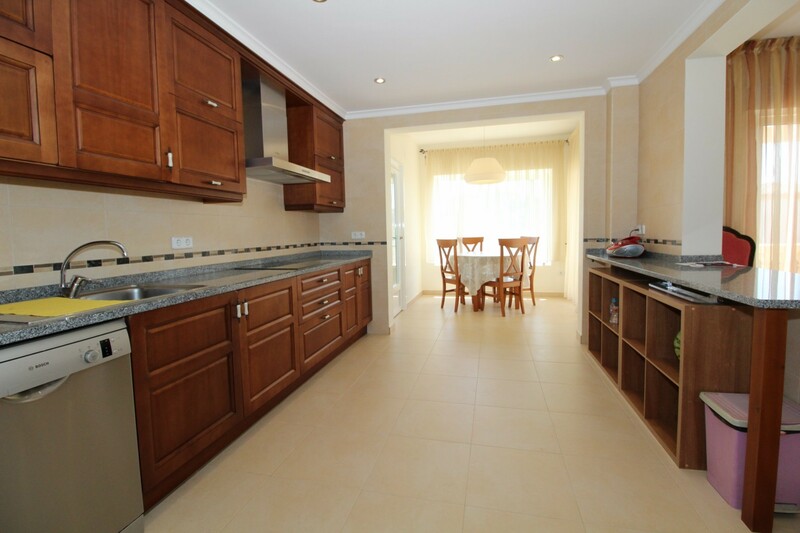 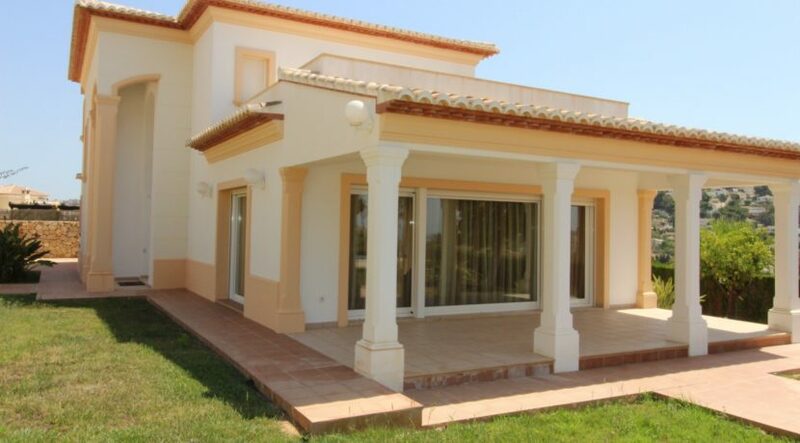 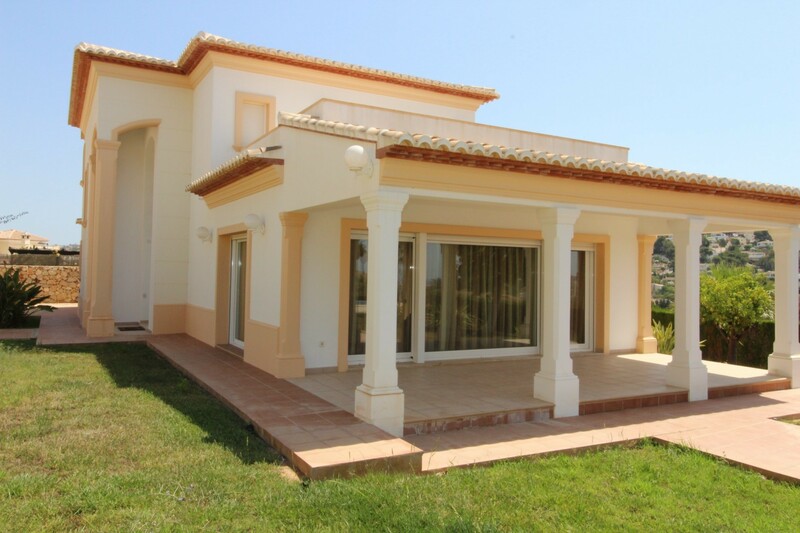 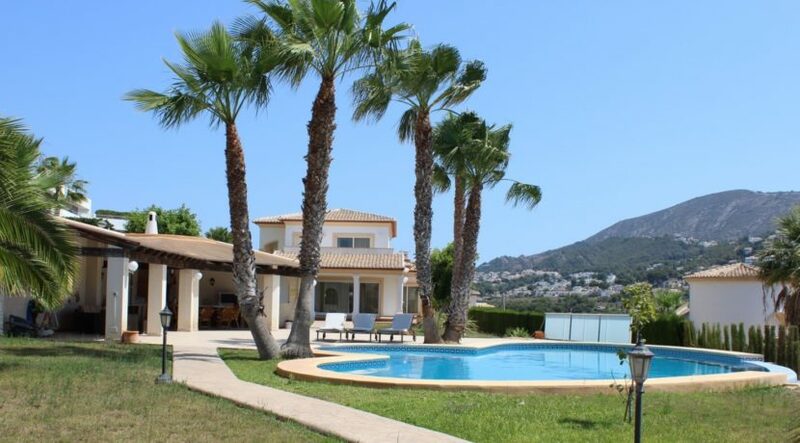 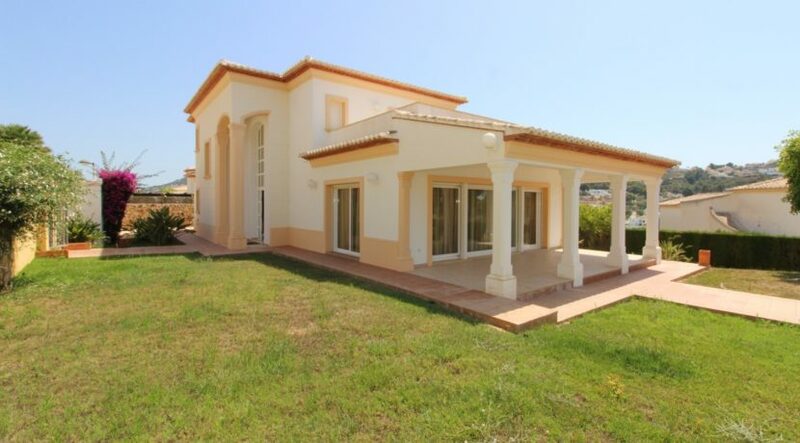 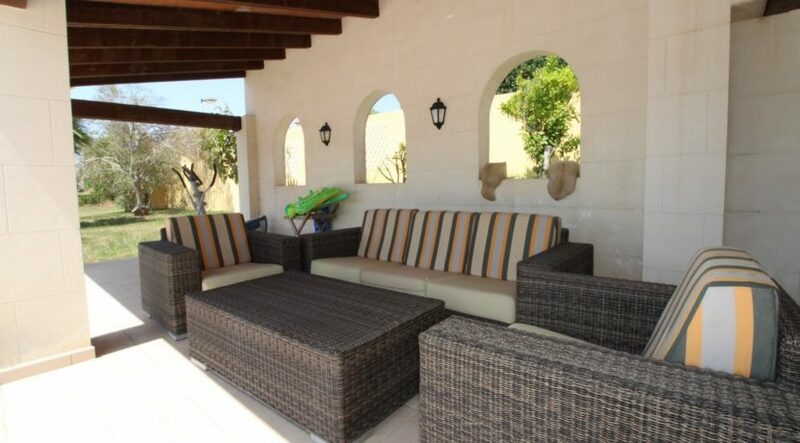 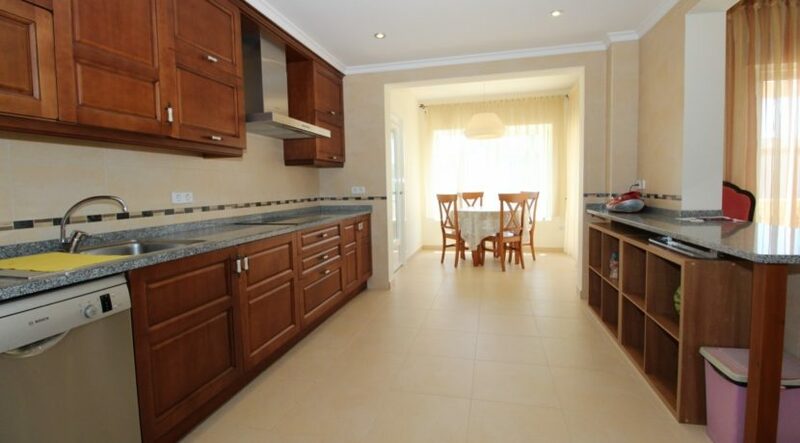 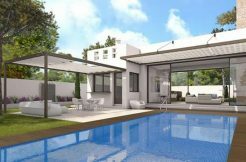 Detached villa in a privileged location close to town, located on 2 separate, adjacent plots of approx 800m2 each.The villa is built on one plot, the summer kitchen and pool are built on the second plot. There is a possibiblity to buy a third adjacent plot of approx. 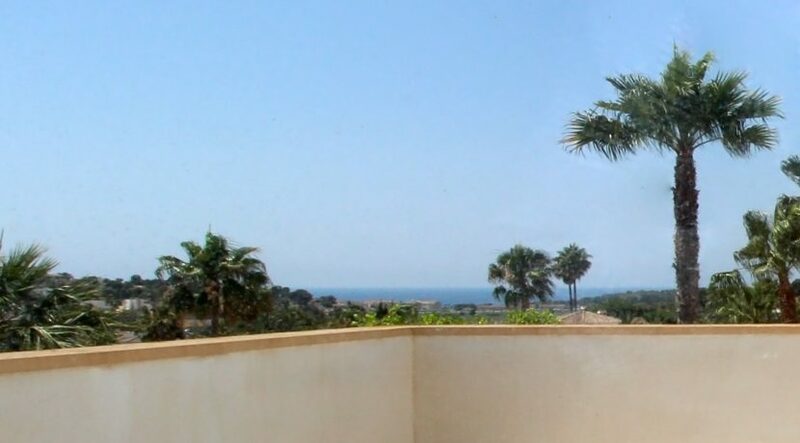 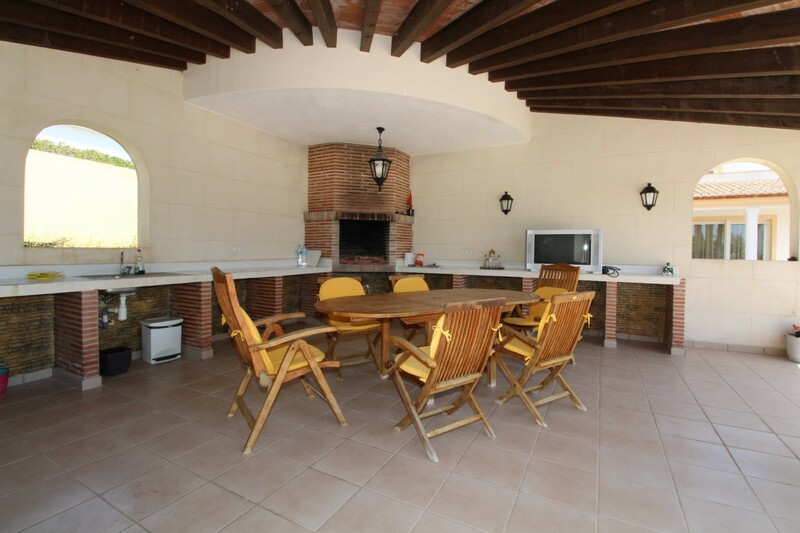 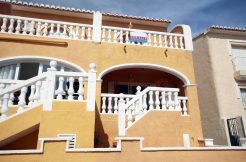 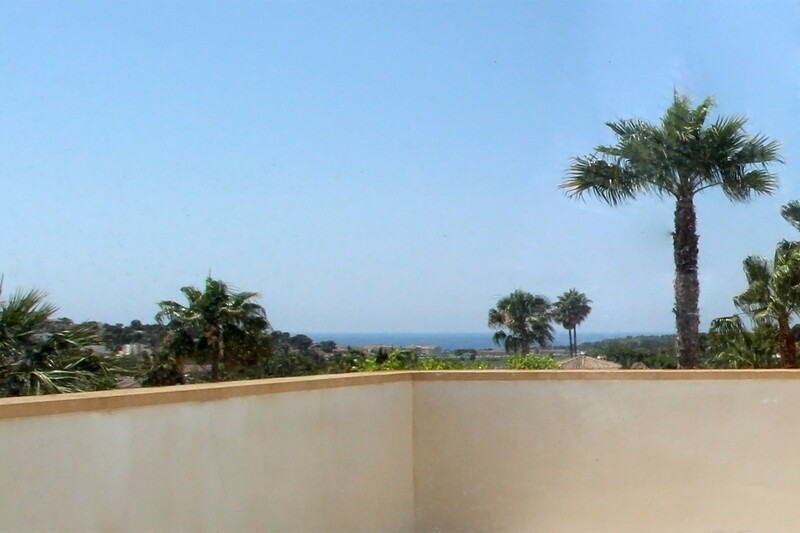 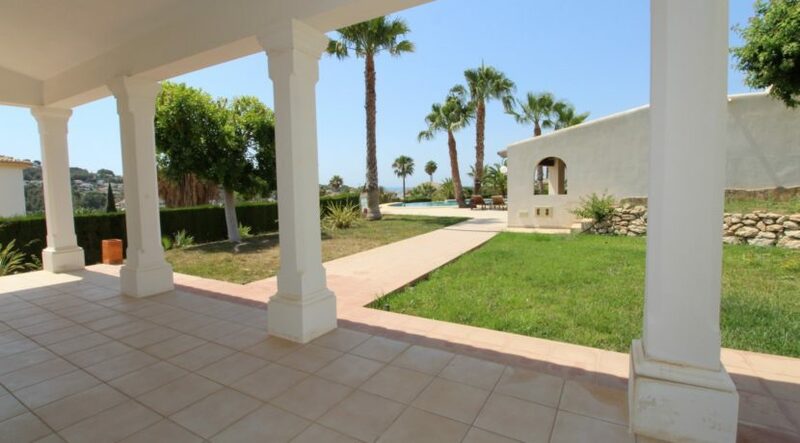 800m2 for a price of 250.000€.The villa consists of an entrance hall with stairs to 1st floor, ample living/dining room, equipped kitchen and breakfast room, 5 bedrooms and 5 bathrooms in total. In the underbuild more rooms available. 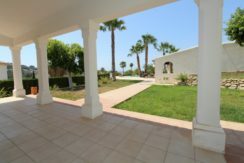 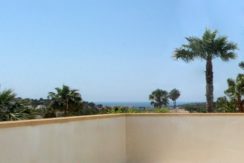 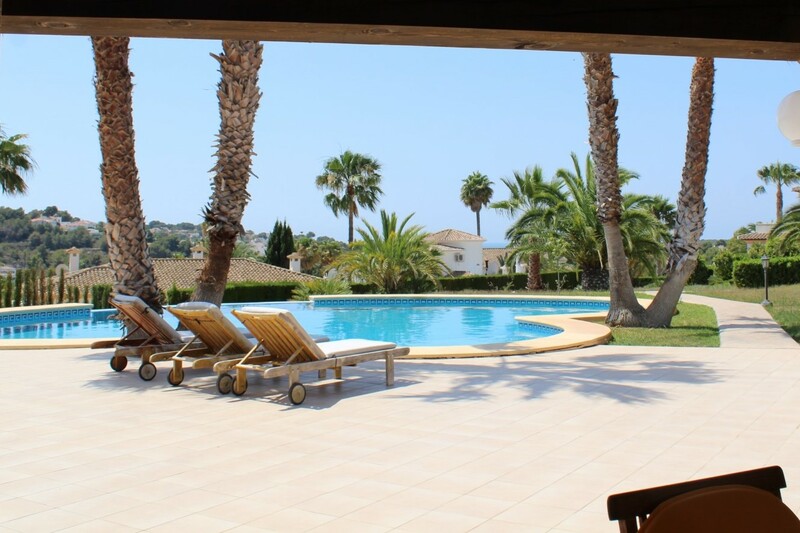 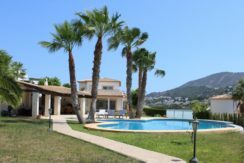 Large garden with an impressive summer kitchen / relax area and very large pool, various terraces and lawn with palm trees.